This colt really is value for money, we really have stolen this attractive colt by first season sire Due Diligence only costing £10,000. 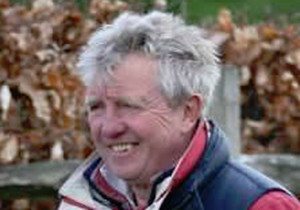 He is with a new trainer to the Ontoawinner team in Bryan Smart who knows all about sprinters having won the best sprint in the world in 2018; The Nunthorpe with Alpha Delphini. 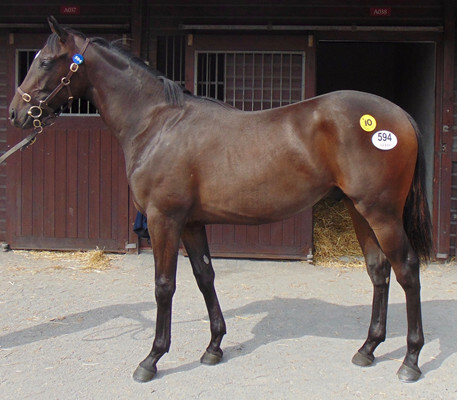 This colt is a nice stamp of a horse and is very forward, he looks like a typical sprinter should. The sire, Due Diligence is by the might sire War Front. Due Diligence was actually rated higher than War Front and was champion sprinter in Ireland in 2014. Due Diligence was 2nd in the Group 1 Diamond Jubilee Stakes at Royal Ascot as a 3 year old behind top class sprinter Slade Power who was an older sprinter, the race was the only 6f sprint at Royal Ascot as the Commonwealth Cup had not been introduced yet, great trainer Aiden O’Brien said “Due Diligence’s Diamond Jubilee performance was very impressive for a 3 year old, he would have won a Commonwealth Cup” Due Diligence stands at the very astute Whitsbury Manor Stud who are right behind the stallion, as they were with now top stallion Showcasing, some advertisement. The Dam, Unwrapit was trained by Bryan Smart to win a 5f sprint. She has produced 2 winners from 3 runners including three time winner Hasslenott. Bryan Smart has monitored the produce of the dam as he thought a bit about her and thinks this is the nicest one he has seen to date. 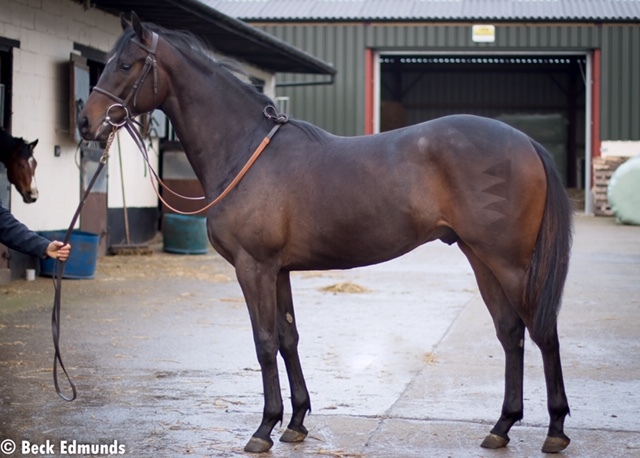 We think this colt is very good value for money and is a typical early sprinter, he is very forward and is one you need to see with your own eyes. Bryan has a lot to say about this colt and thinks we have struck lucky with our first partnership with him. We are very happy with this colt and think he has slipped through the net, as did Ed Harper who runs Whitsbury Manor Stud, a big advertisement. 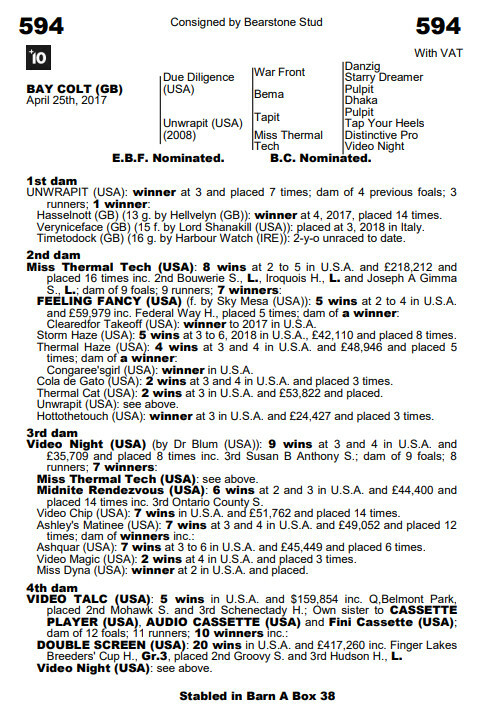 The breeders of this colt, who bred Flying Pursuit and Suitcase ‘n’ Taxi among other quality horses have kept a leg of this lad, they own an unbeaten colt with Bryan called Antagonize who is touted as a guineas hope who they bred, buying the mare for 800 guineas, these owner/breeders are very astute and know the time of day, so it is a big advertisement they have kept 25% of him.